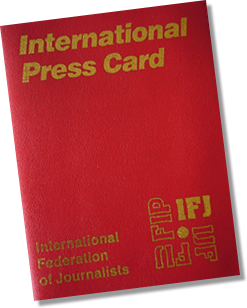 The European Federation of Journalists (EFJ) is shocked by the decision of the public prosecutor on 2 August to open a counter-appeal against Antoine Deltour, Raphaël Halet and Edouard Perrin, the two whistleblowers and the journalist involved in the so-called ‘‘LuxLeaks scandal’’. 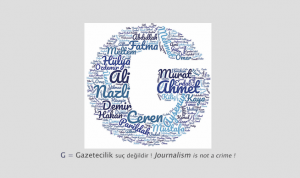 On 29 June, the EFJ welcomed the decision of acquitting Perrin but warned that the verdict would give a wrong signal for potential whistleblowers and have a negative impact on investigative journalism. Deltour and Halet were each given 12 and 9 months suspended jail sentences for handing over thousands of documents from PricewaterhouseCoopers (PwC) to Perrin. 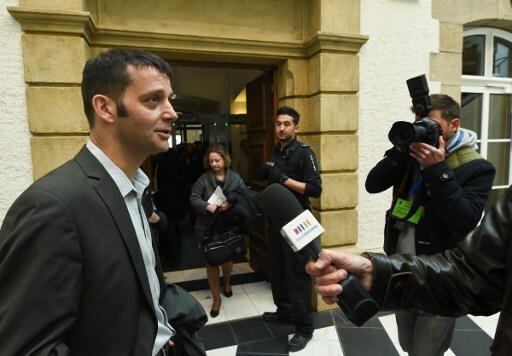 Both Deltour and Halet had appealed against their verdict following the court’s decision. 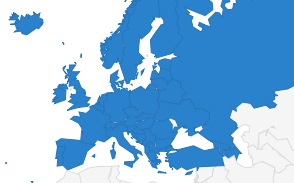 The EFJ has been campaigning, along with the European Parliament, for an EU-wide legislation protecting whistleblowers from criminal proceedings.